More news expected in July. There seems to be a new Ninja Gaiden on the way. At least, we think there is. The key part is “related to Ninja Gaiden“. It’s possible that this new project isn’t necessarily a sequel but could be a new series of sorts, much like how SIE Santa Monica Studio is working on the new God of War. Team Ninja is the developer of the Ninja Gaiden series and is currently working on Nioh for the PlayStation 4, expected to release later this year. 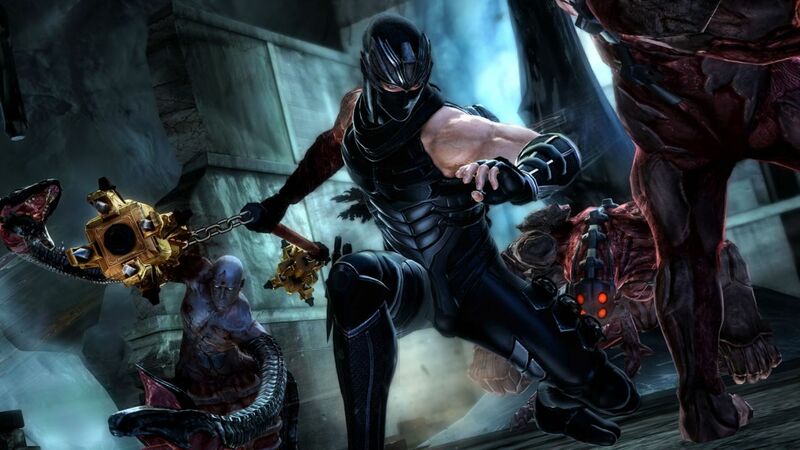 What are your thoughts on a new Ninja Gaiden and what do you expect from it? Let us know in the comments and stay tuned for more information next month.